Internally, however, higher-strength steels were credited for providing tremendous rigidity — better than the Lexus LFA, according to Lexus. 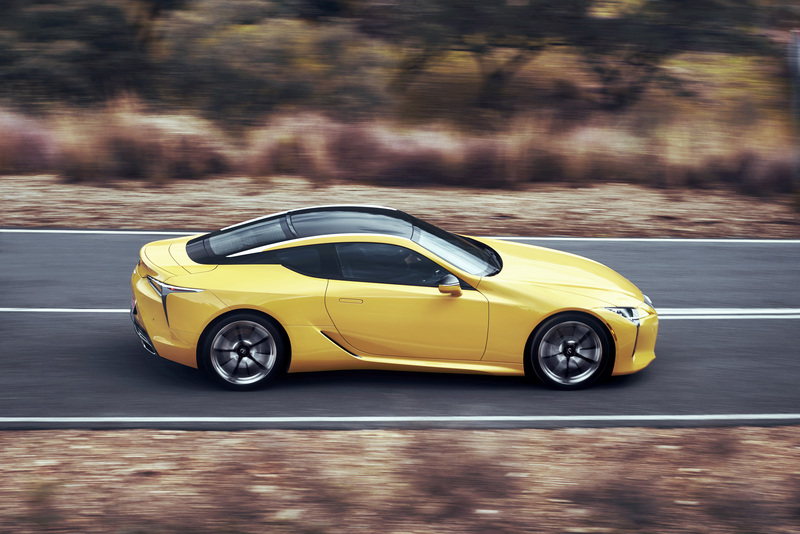 It’s “the stiffest unibody Lexus has ever produced,” Lexus wrote of the LC. 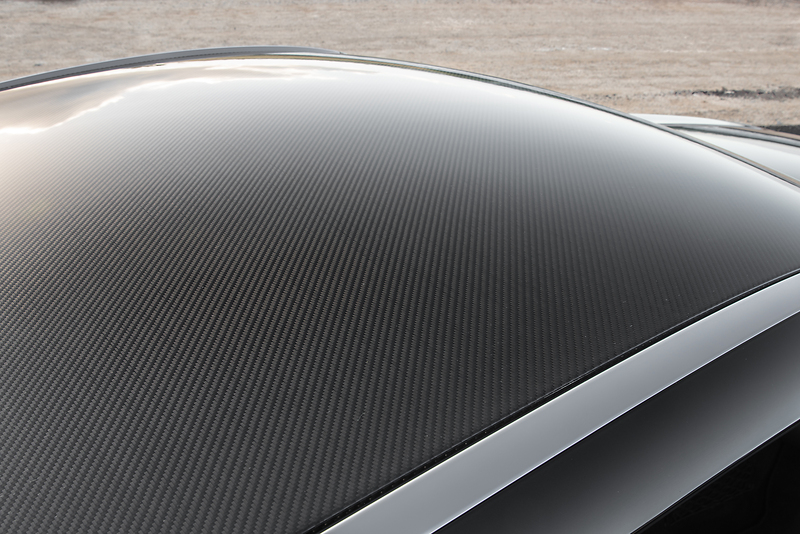 Owners have the option of a carbon-fiber roof with a “twill weave” — and Lexus produces the composite itself, using a technique it developed for the monocoque LFA. The reference to volume production raises the intriguing question of what else at Toyota and Lexus could go carbon-fiber in the future. Dissimilar materials demand new factory joining techniques, and repairers should expect to use some of these as well. It has an option for an active spoiler, which deploys itself above 50 mph. The LC won’t be a common vehicle. But it deserves attention from shops not only for its construction but because Lexus’ references to the LFA in the LC’s marketing make for a symbol of how engineering from a supercar can trickle down to a luxury model — and then, perhaps, even to more affordable luxury or even mainstream models. Lexus said in 2009 it would make just 500 LFAs and sell them at a MSRP of $375,000. 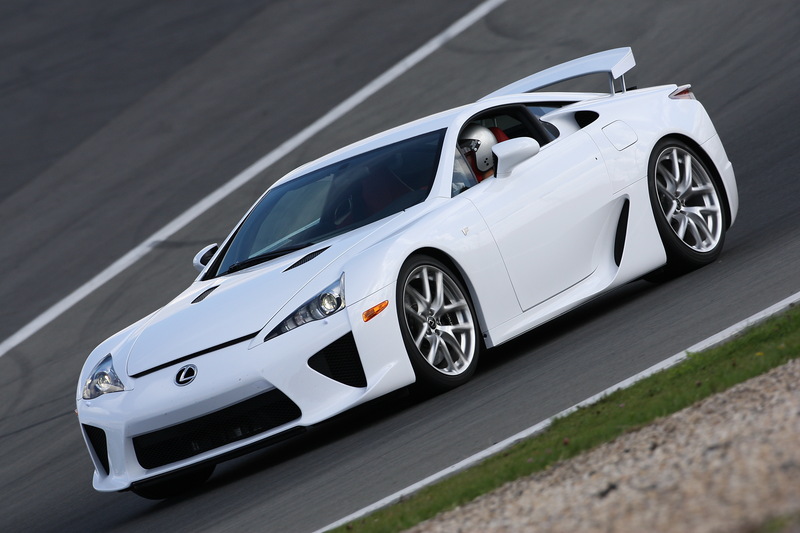 The LC isn’t all carbon-fiber and aluminum like the LFA, but it clearly was informed by the LFA, based on Lexus’ account. 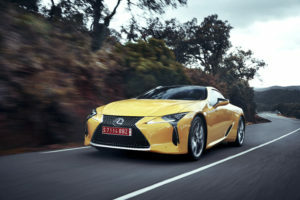 Lexus Japan said April 16 it already had 1,800 orders for the LC; its goal was a mere 50 a month. It starts at $92,000 in the U.S.
And that GA-L platform — which Lexus developed while converting the LC from a 2012 concept car to a production vehicle — will be seen on other Lexus vehicles, according to Toyota.